White Magic Crystal Stemware Brush is made from a special hydrophobic foam that does not absorb water so will not become limp or soggy. 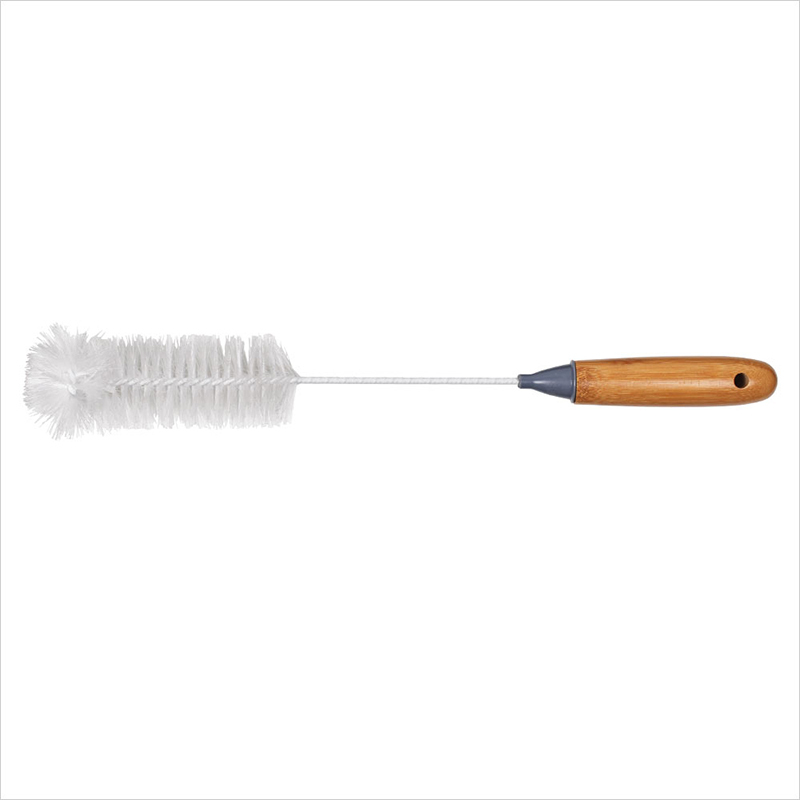 The brush will not scratch, chip or mar valuable crystal flutes, nor will harbour bacteria. 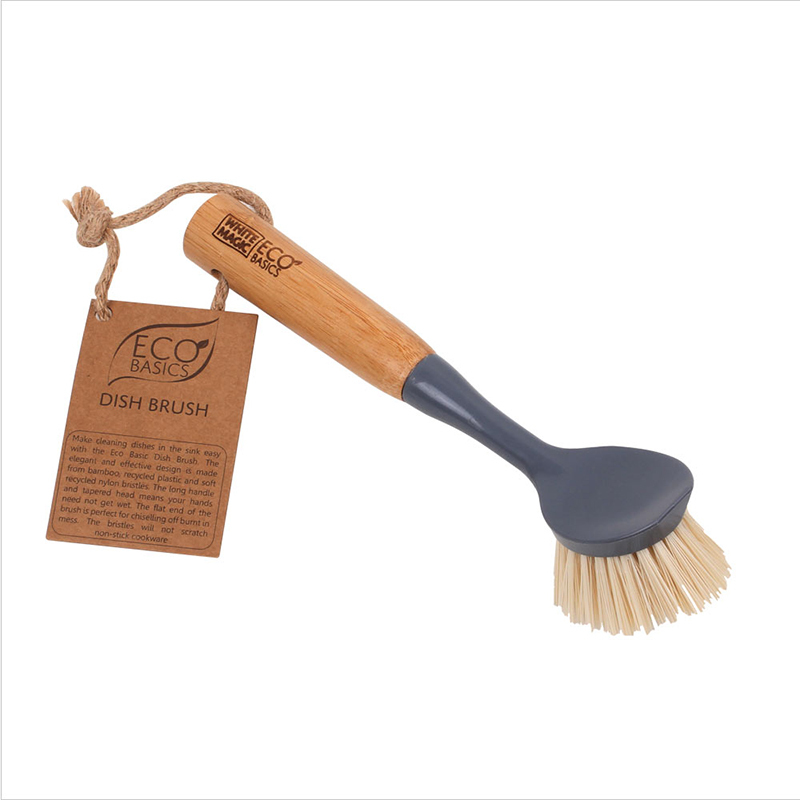 This Vegetable & Fruit Washing Brush is designed to tackle the tough dirt on potatoes as well as washing off pesticides from fruit. 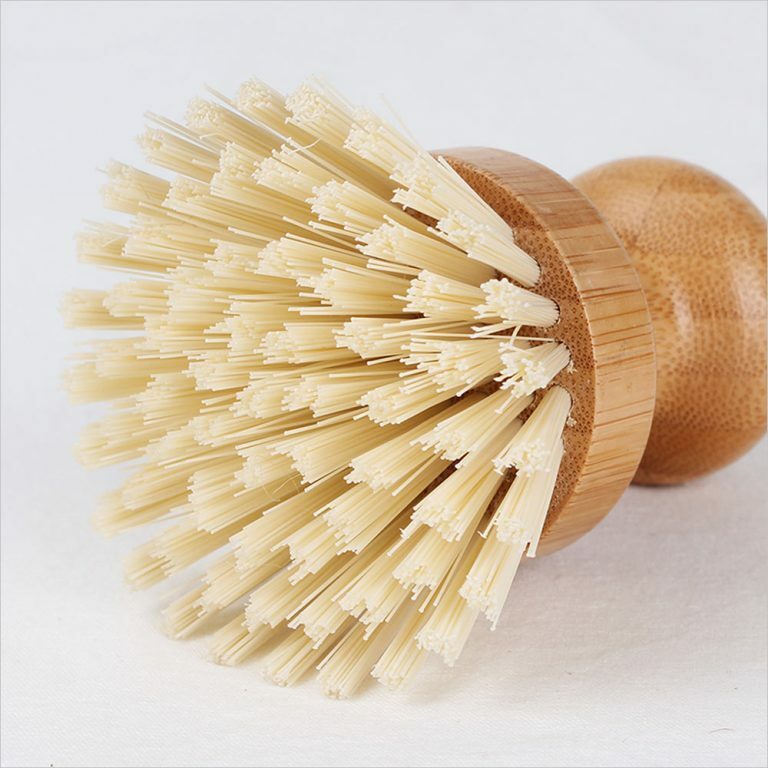 It has a softer white bristle for gentle washing and a yellow bristle for more aggressive washing. 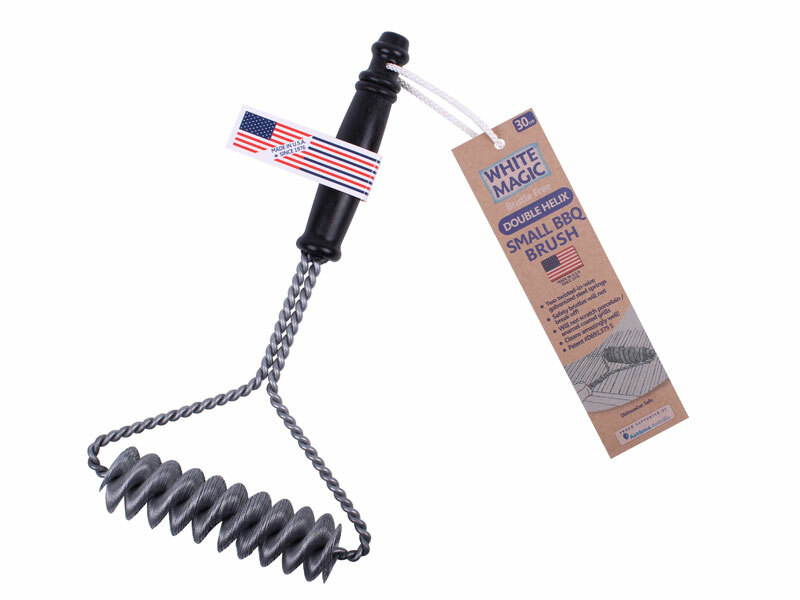 Electric Grill Brush from White Magic is specially made to clean the delicate non-stick coatings of electric grills while also getting into the grooves where burnt food gets trapped. 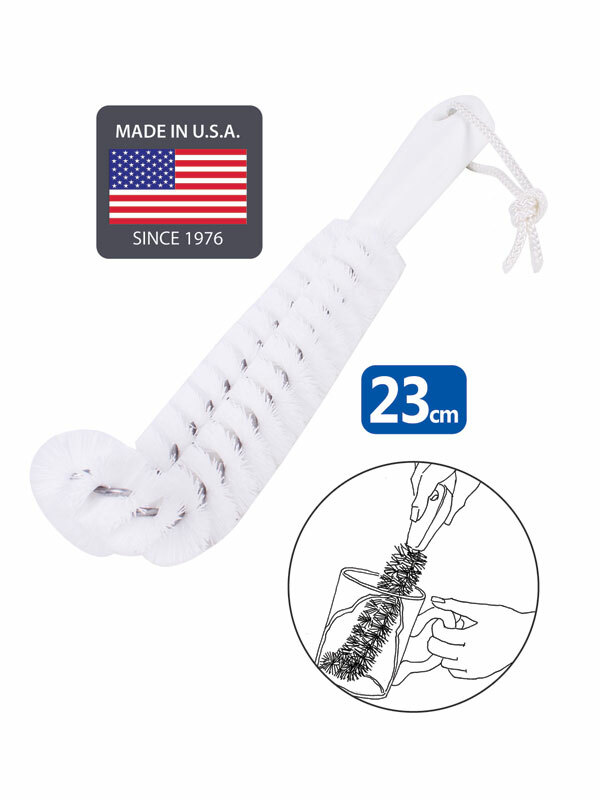 With little force it cleans both the ribs and the channels. 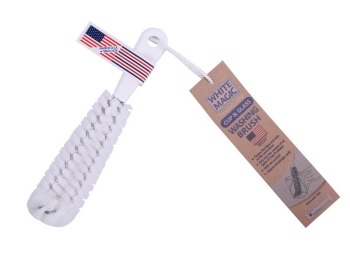 It has grooves that nest between the ribs of your grill. 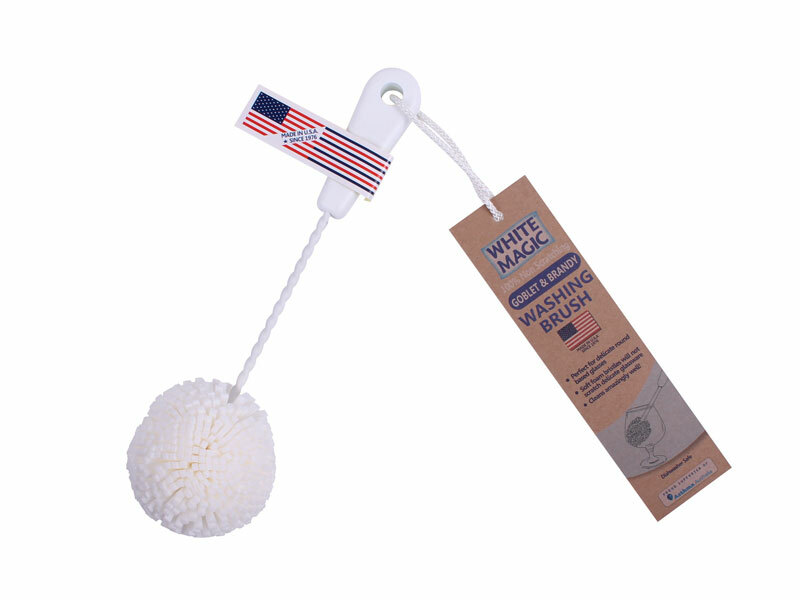 Hair Catching Drain Cleaning Brush clears hair and gunk from drains, overflows, tubs, basin, sinks and whirlpool baths. It improves drainage flow and clears out odor- causing gunk and bacteria. Every mom doesn't want their kids to be sick. 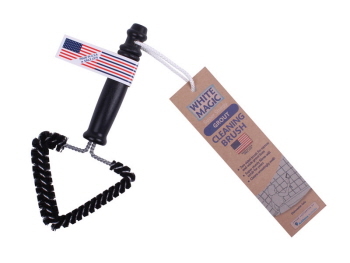 Hence, it's very important that baby bottles get thoroughly cleaned. The White Magic Foam Tipped Baby Bottle Washing Brush is excellent for cleaning both glass and plastic baby bottles. 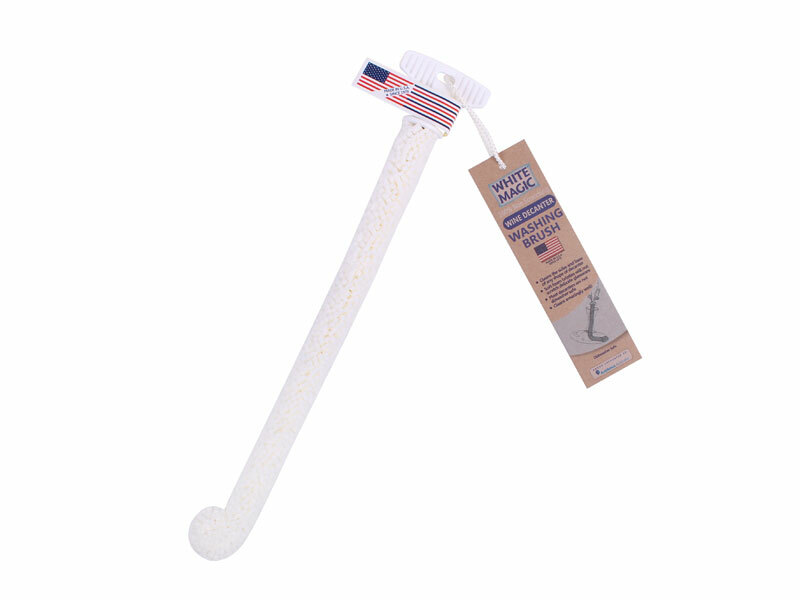 Its foam tip is perfect to getting into base corners of a baby bottle and for pressing into the teats. The long flexible handle gives you perfect control for rotating and bending the brush to clean the sides and base of the baby bottle. 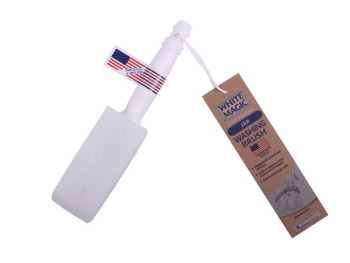 This Travel Mug Washing Brush works equally well on ceramic, glass, stainless and plastic mugs. 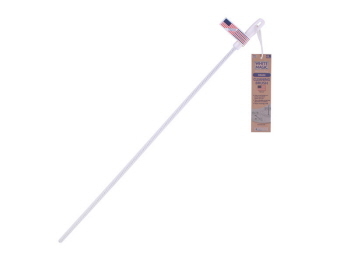 Most travel mugs have a vaccum seal which means they are not diswasher safe. 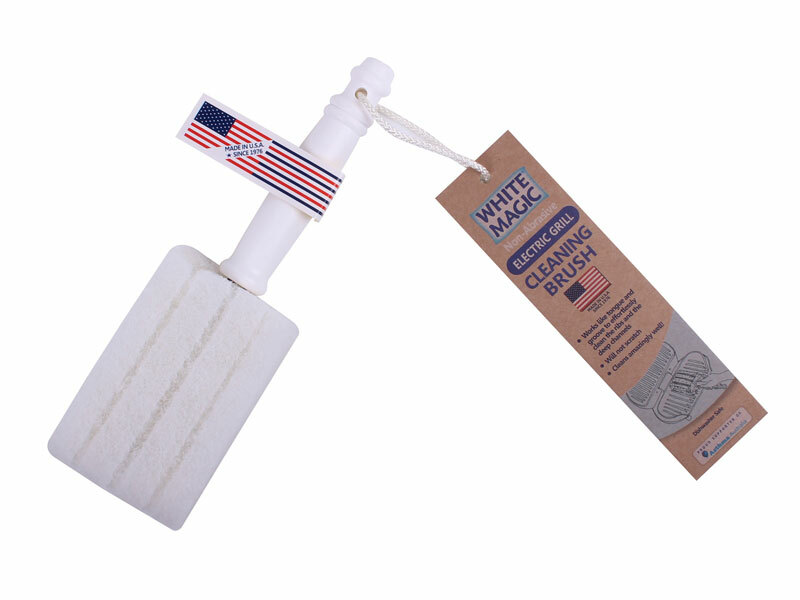 Use White Magic Foam Tipped Travel Mug Washing Brush to deep clean all of your travel mugs. One washing brush is 37 cm long and fits most travel mugs. 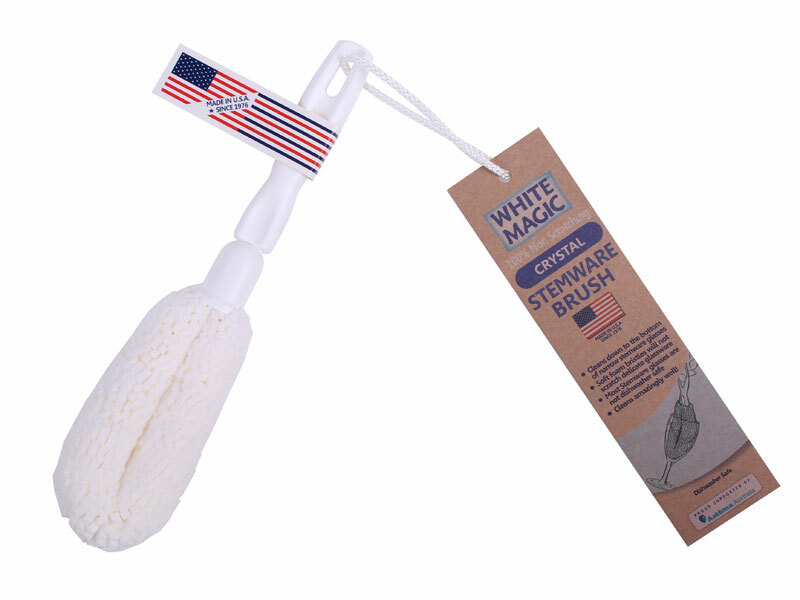 Are you having difficulty in washing goblets? 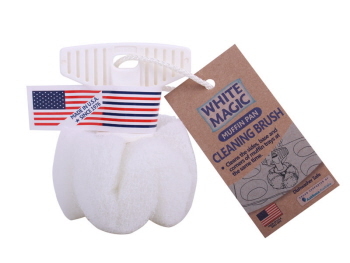 This Goblet & Brandy Brush from White Magic is made from a special hydrophobic foam that does not absorb water so will not become limp or soggy. 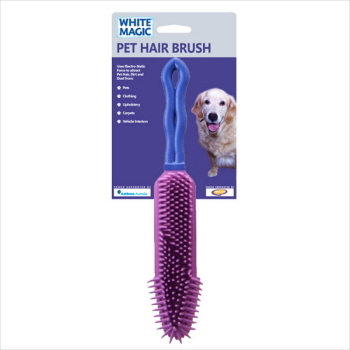 This brush will not scratch, chip or mar valuable goblet & brandy glasses, nor will harbour bacteria. This Hair Catching Drain Cleaning Brush clears hair and gunk from drains, overflows, tubs, basin, sinks and whirlpool baths - thus improving drainage flow and getting rid of bad odour. White Magic's Jar brush is a has perfect shape for cleaning jars in all shapes. 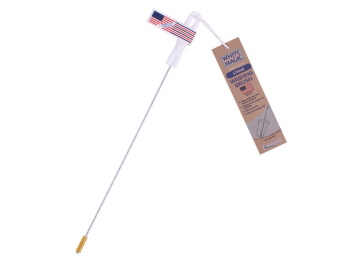 Its round tip is great for circular bases. 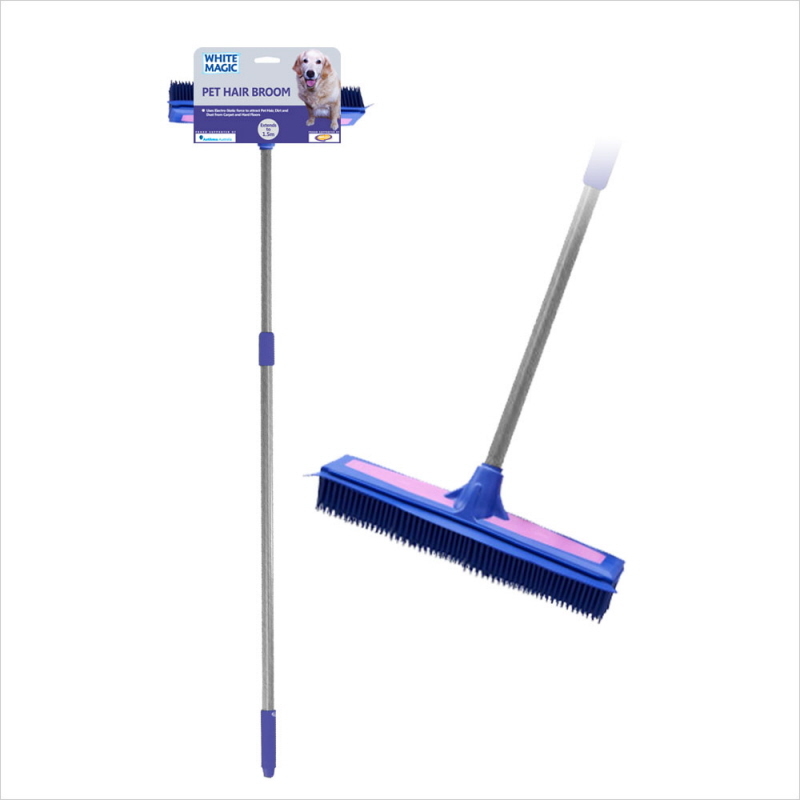 It cleans without scratching or marring glassware. 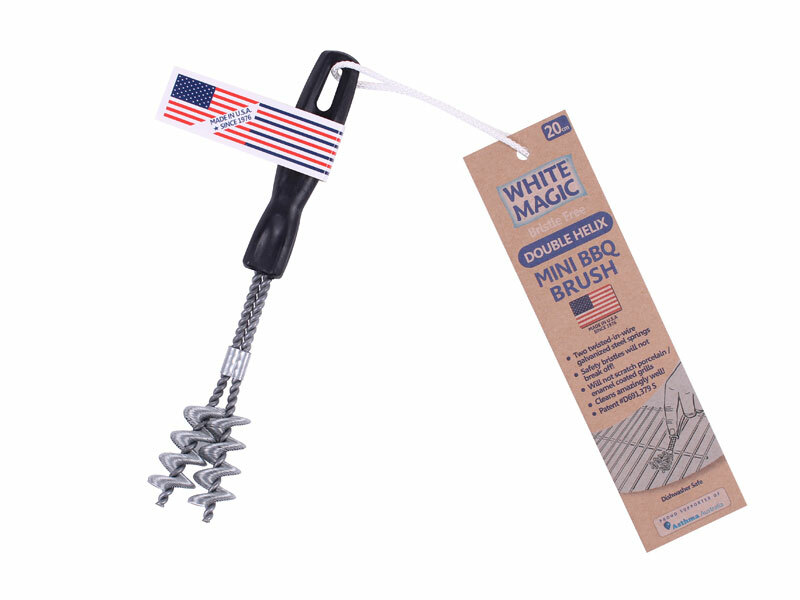 White Magic's Spiral BBQ Brush has long bristles that can go between grill rods and clean sides of rods. The short bristles stay on top and clean the tops of the grill rods. 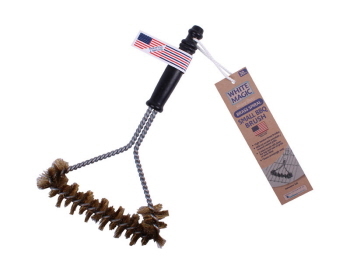 The brass bristles are safe to use and will not scratch enamel / porcelain coated grills, scratches can lead to rusting. 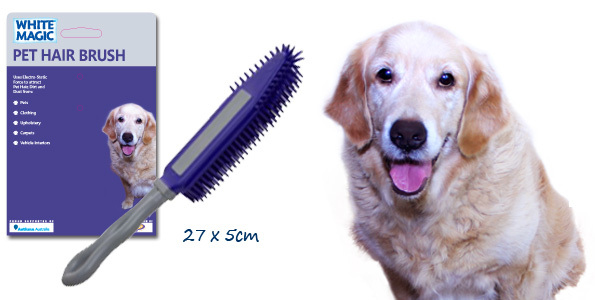 Available in two sizes - small and medium. 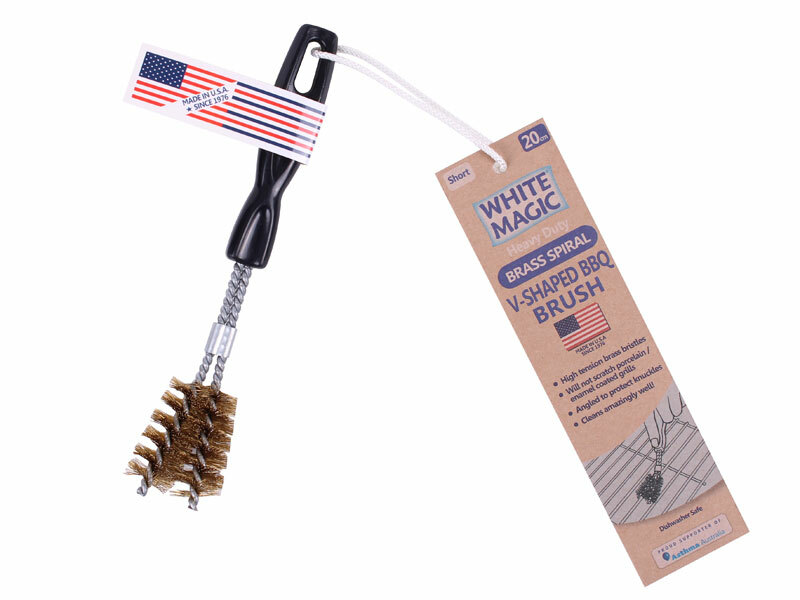 The patented continuous bristle design, means White Magic Double Helix Barbecue Brush maintains its shape and integrity. 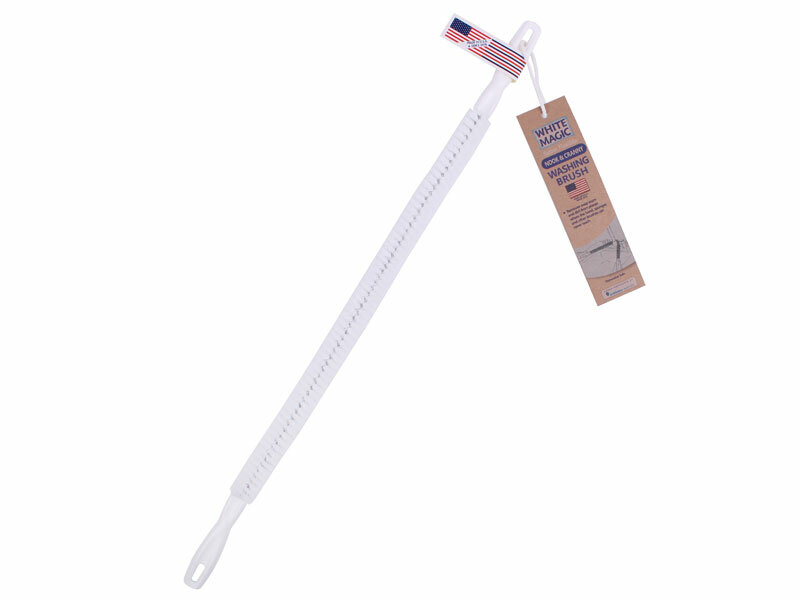 The handle allows for comfortable gripping. The spring bristle will bend and morph to scrape your BBQ grates and grills quickly so that your BBQ is ready for cooking. Available in 3 sizes. 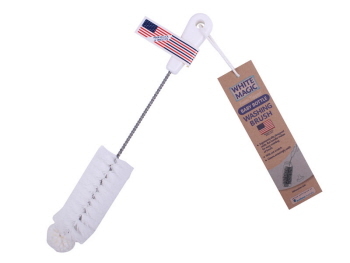 The non-abrasive padding used in Magic Muffin Pan Cleaning Brush makes it safe to use in all muffin pans, including those with coated or painted surfaces. 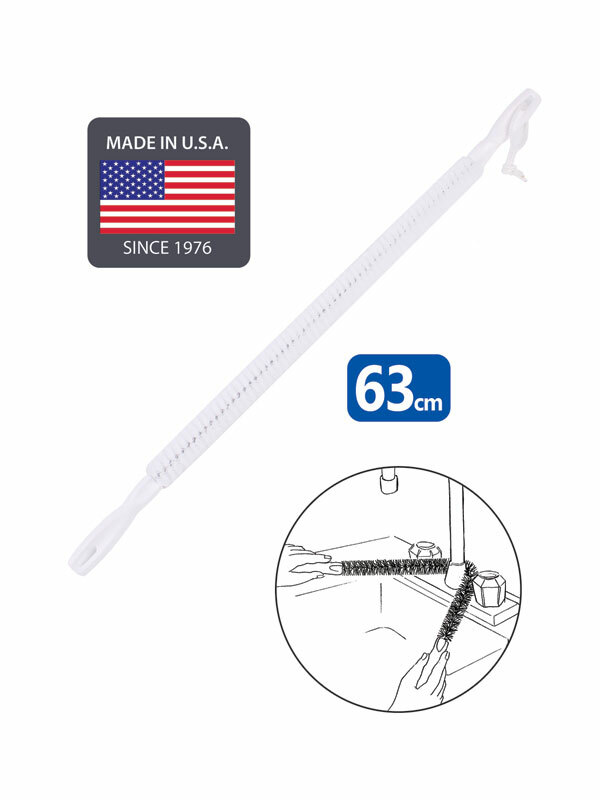 From 6-10cm diameter. It cleans the sides, base and corners of muffin trays at the same time. This Nook & Cranny Brush gets in and around to clean where regular sponges and fingers can not get. 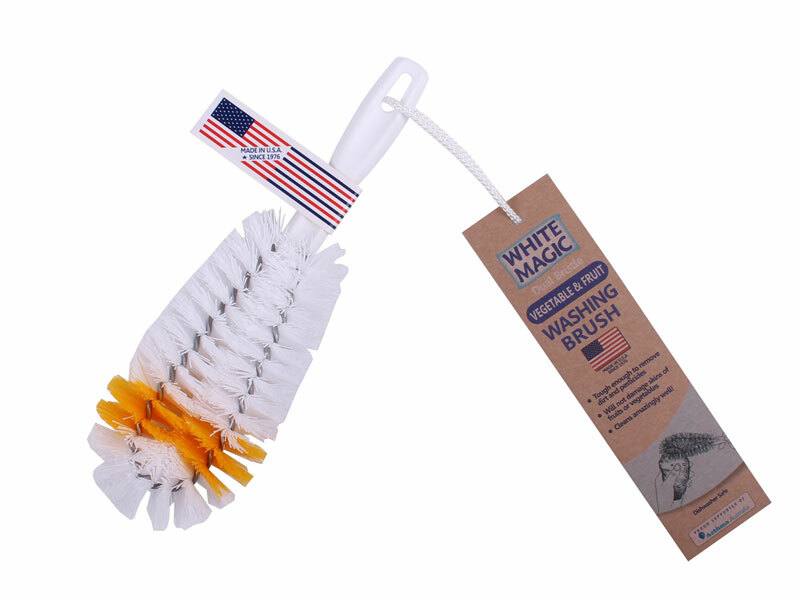 By using 2 hands you are able to wrap the brush around the item to clean and then get right into the corners. 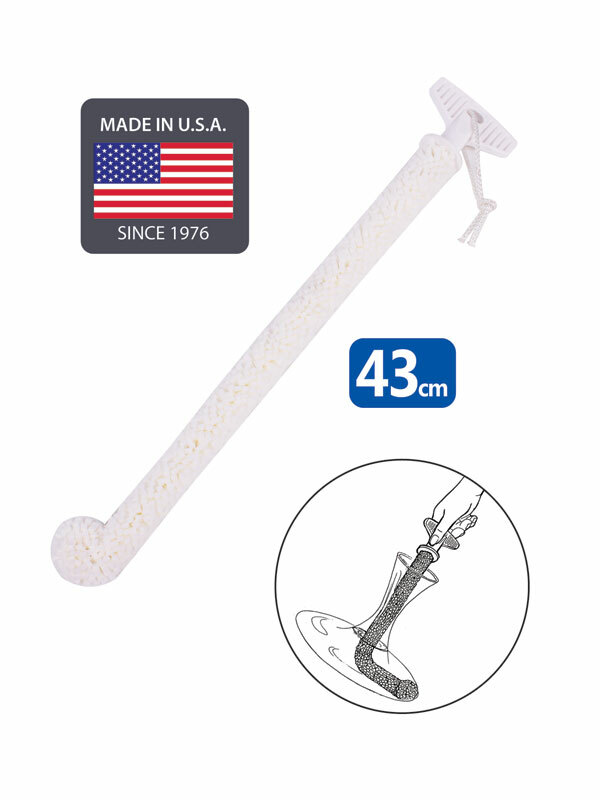 Some examples are Taps, U-Bends, Pipes and Furniture Legs. 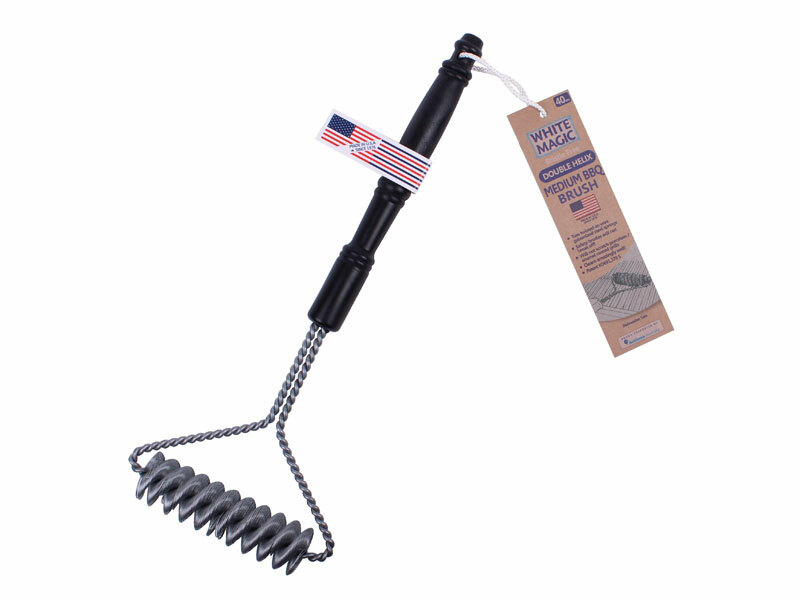 The high tension long bristles of the Spiral BBQ Brush go between grill rods and clean sides of rods. 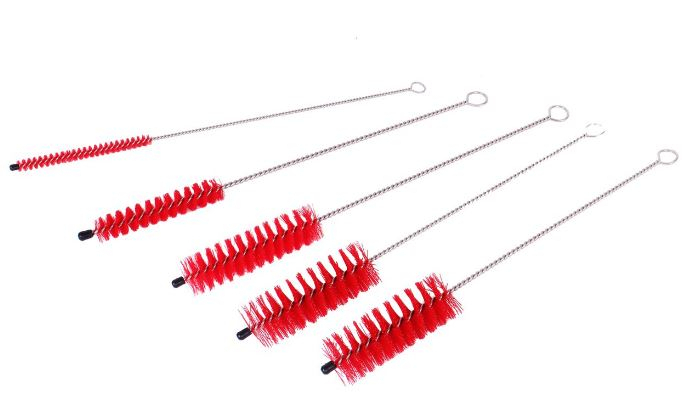 The short bristles stay on top and clean the tops of the grill rods. 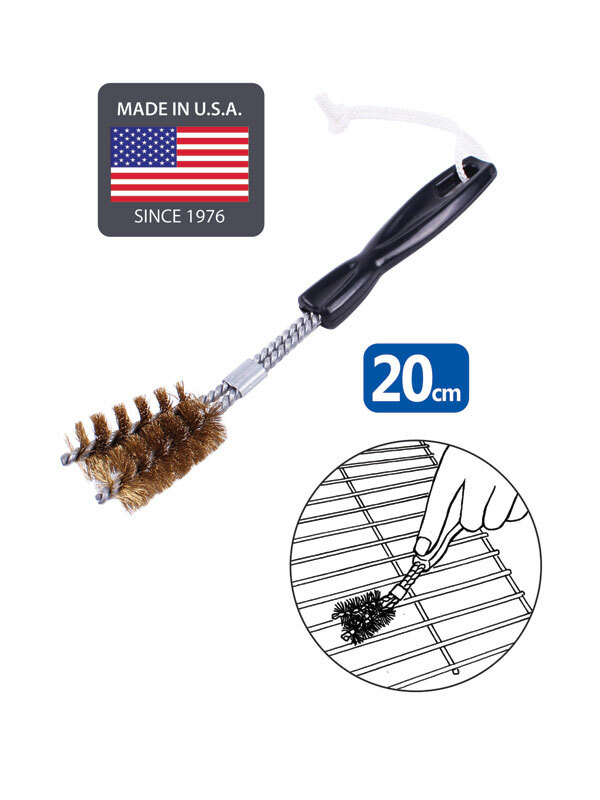 Unlike other barbecue grill brush, its bristles will not scratch enamel / porcelain coated grills, scratches can lead to rusting. 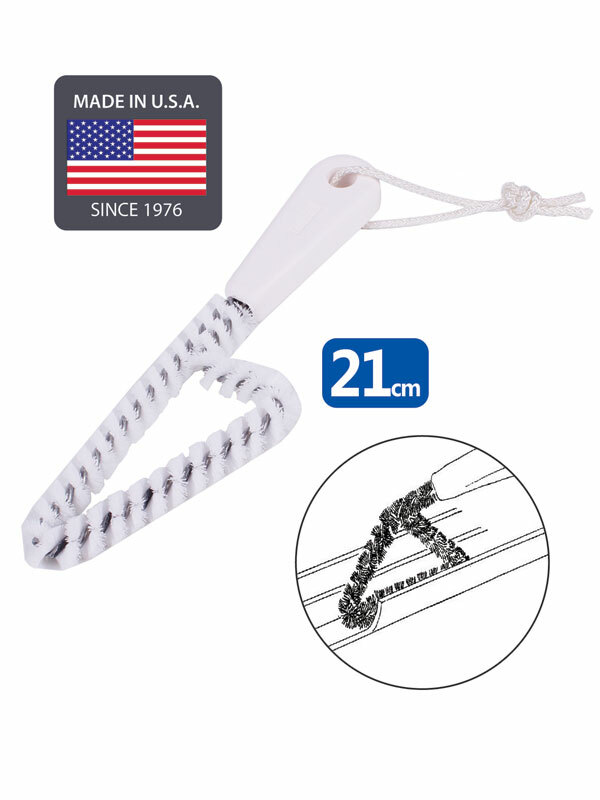 It is angled to protect knuckles. 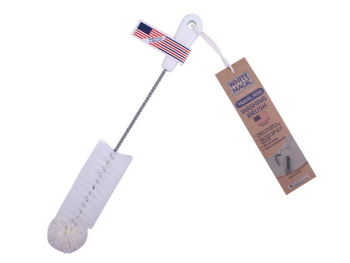 At last here's super long straw washing Brush from White Magic that allows cleaning of straws that are used daily but have been nearly impossible to get clean. 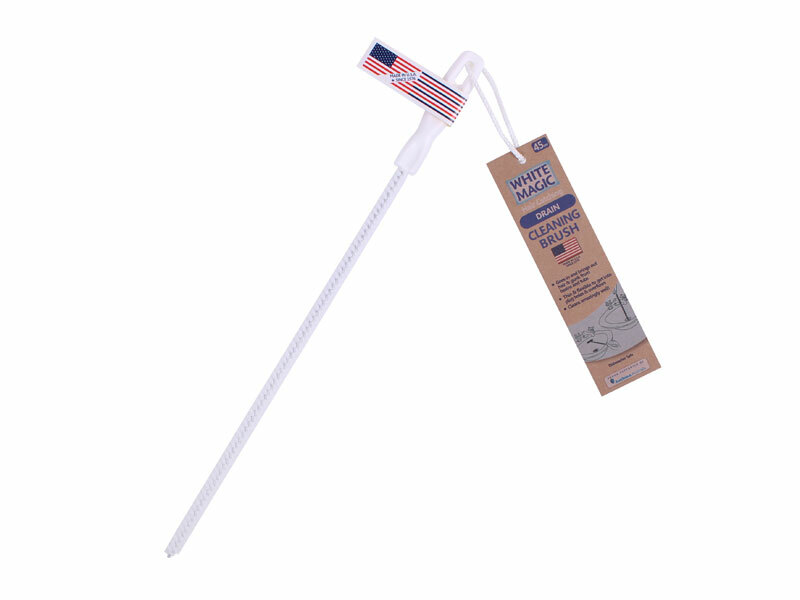 When straws are reused,bacteria and gunk can build up quickly in such a moist environment. 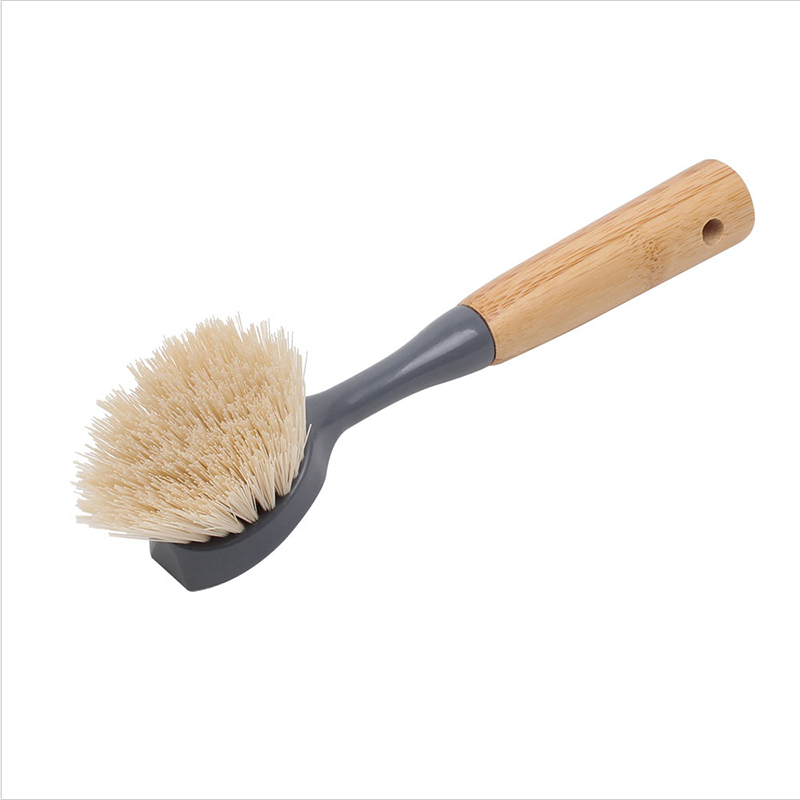 By getting a firm brush all the way through, all debri can be cleaned out. 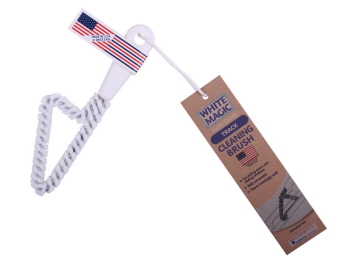 White Magic's Track Cleaning Brush is perfect for all widths of tracks of sliding doors and sliding windows.It amazingly cleans well without leaving any scratches. 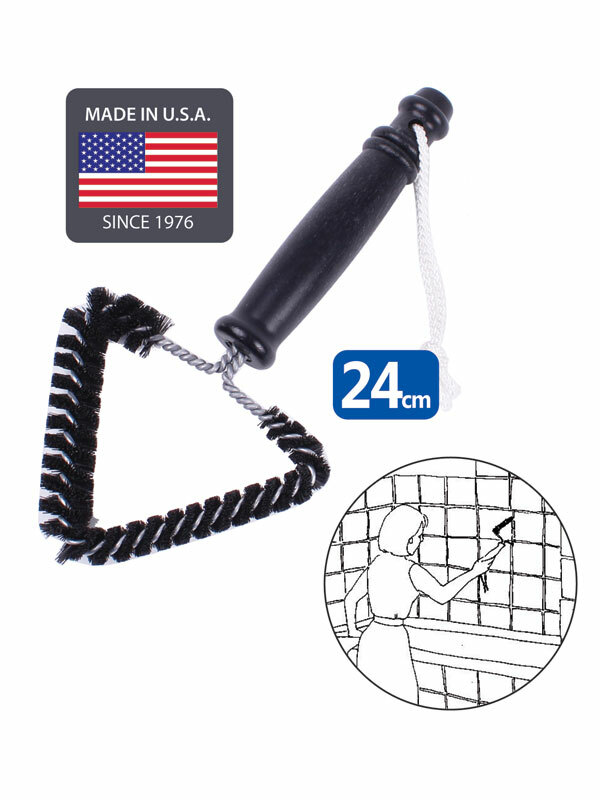 The ergonomically designed handle keeps hands away from tracks and avoids injury to knuckles. 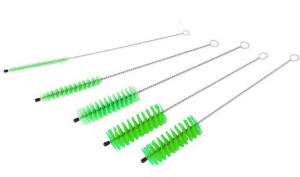 Reaches deep into all sizes of tracks. White Magic's Cup and Glass Washing Brush cleans amazingly well the side and base at the same time. It does not only do a better job, but it also lasts ten times longer than most kitchen brushes. 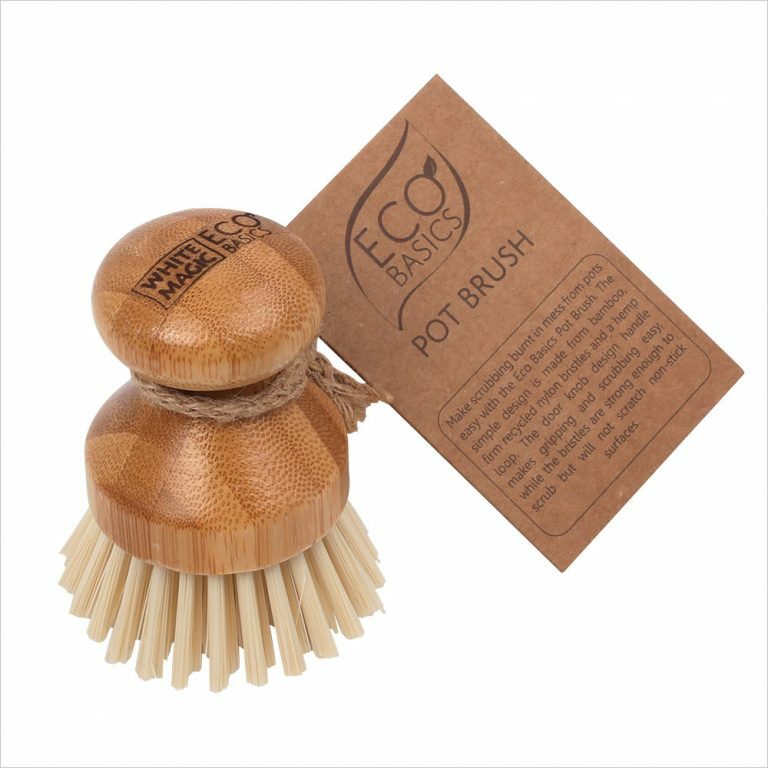 It has tough plastic bristles that will not damage and leaves scratch to delicate glassware. 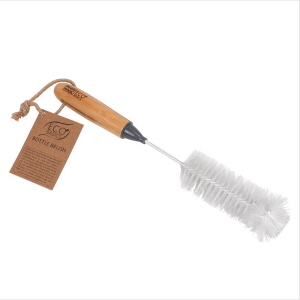 Wine Decanter Brush is made from a special hydrophobic foam that does not absorb water so will not become limp or soggy. 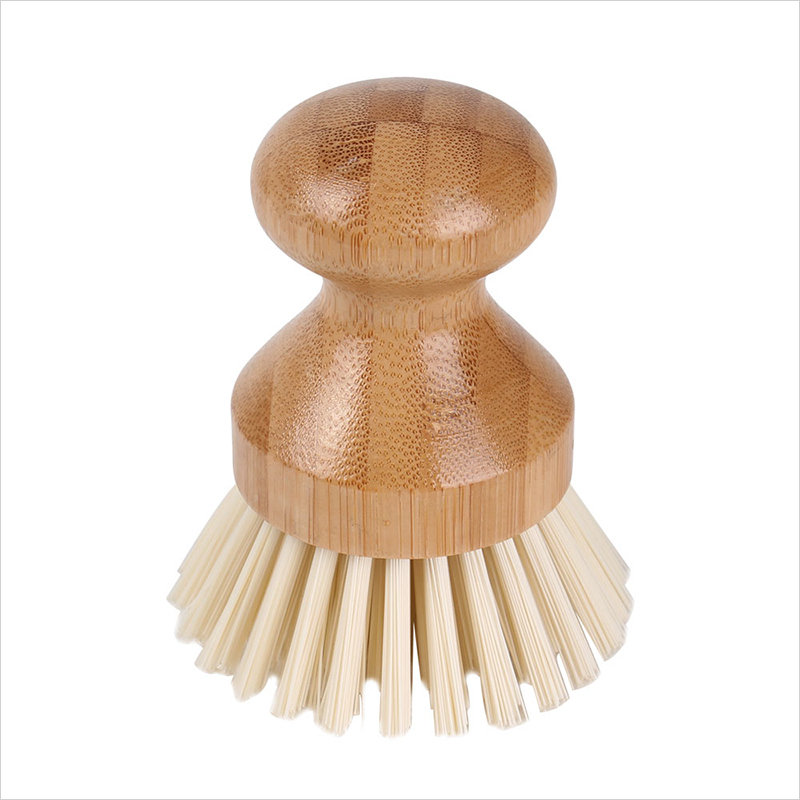 This wine brush will not scratch, chip or mar valuable decanters, nor will harbour bacteria. 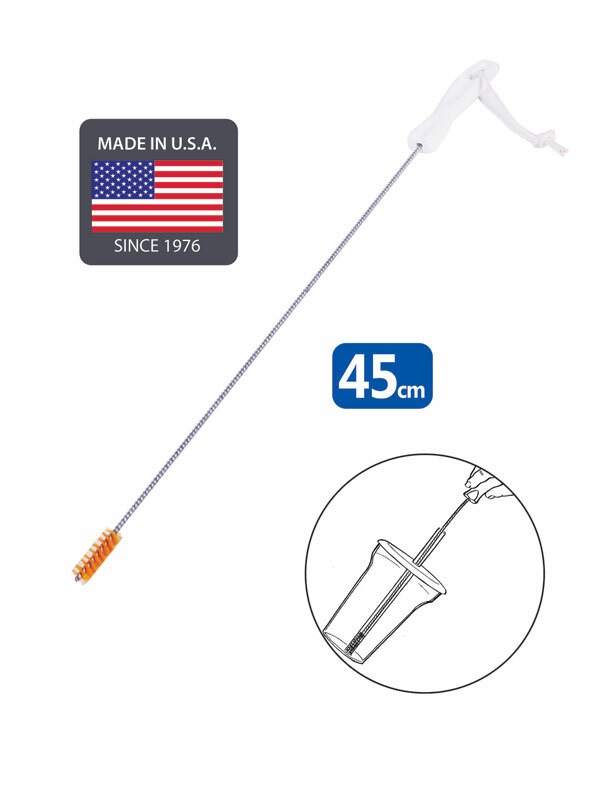 It flexes to get all those hard to reach places. White Magic Bottle Brush is designed for narrow and neck bottles, jars, tumblers, carafes and other hard to clean bottles. The brush head is flexible so it's easy to reach all sides of the bottle with minimal effort. 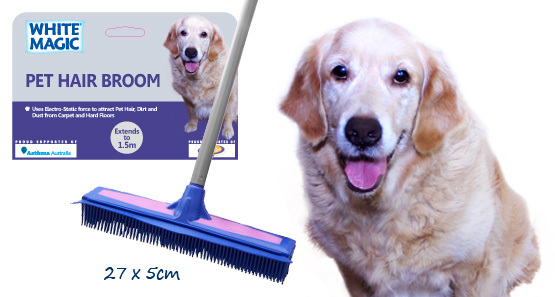 Available in 5 different colours and sizes.